One of the longest-surviving dynasties in Irish politics is seeking a second coming. With a couple of short exceptions, the name Blaney was etched in the Oireachtas record continuously from 1927 until 2011. It started out with Neal Blaney, who was an IRA commander during the War of Independence; then transferred another generation to Neil, who was at the centre of the Arms Crisis in the 1970s; and eventually to Niall, who stunned supporters when he decided not to contest the 2011 election. But after a seven-year gap from mainstream politics, plans are afoot for a rebirth of Donegal’s famous Blaney organisation. 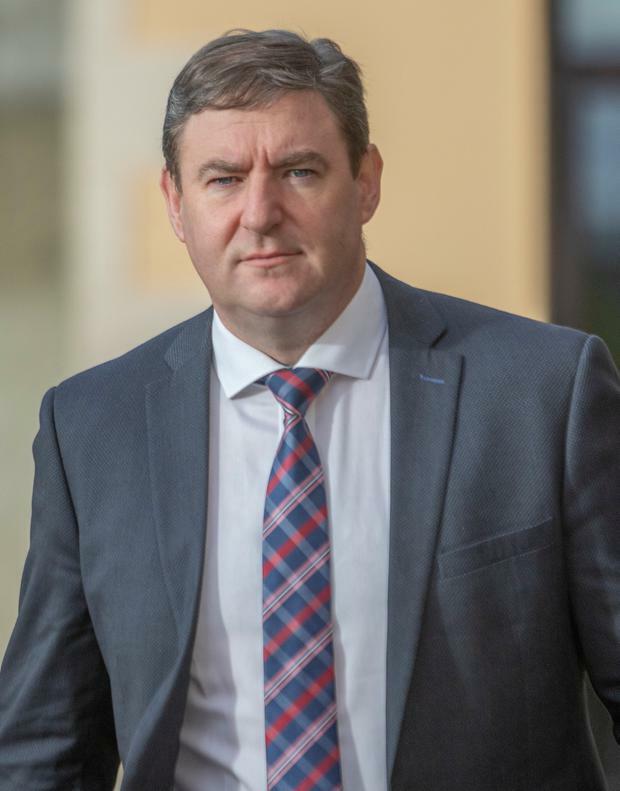 Niall Blaney has spent the past five weeks travelling the vast Midlands/North West constituency, laying the groundwork for a Fianna Fáil nomination for the European elections, the Irish Independent can reveal. “For a Blaney not to be on the ticket, it was a very upsetting time. It was a very hard decision for me to take. But I took that decision. You have to move on,” he says. Fianna Fáil was at a low ebb going into the 2011 elections, but decided on a two-candidate strategy in Donegal that the Blaneys viewed as flawed. But time has healed bigger wounds between Niall Blaney and Fianna Fáil. He decided to rejoin the party after decades outside in the wake of the Arms Crisis, when it was alleged that Neil Blaney and Charles Haughey had used government funds to import weapons. Neil Blaney was expelled from the party and set up ‘Independent Fianna Fáil’. His brother and Niall’s father, Harry, took over the seat at the second time of asking following his death. But in 2006, Niall Blaney decided to end the rift and rejoin the party. “I knew I couldn’t live my political career based on my father and uncle’s history. That’s why I spent over a year negotiating my way back into Fianna Fáil, where they had wanted to be,” he says when asked about that decision. Despite stepping back from politics, he has remained within the Fianna Fáil fold and now wants a bigger role. The route to getting a nomination is not straightforward, but senior party sources told the Irish Independent that Blaney had a good chance. Right now, his main competition is from former president of the ICMSA John Comer. No sitting TD has publicly expressed an interest, although that could change depending on the timing of a general election. Fianna Fáil got no seats in the 13-county constituency, that stretches from Malin Head to the M50, in the European elections five years ago. A two-candidate strategy saw Pat ‘The Cope’ Gallagher and Thomas Byrne split their vote, with the result that both got squeezed out. “We had the same vote as Sinn Féin but they ran one candidate and got a seat. For me, it’s obvious mathematics,” Mr Blaney said, adding that he’ll be “campaigning heavily” for a one-candidate strategy next May. He describes his current relationship with Fianna Fáil HQ as “reasonably good” and he has “spoken briefly” to Micheál Martin about running. His campaign among the Fianna Fáil grassroots will focus primarily on Brexit and regional development. He draws the imaginary line from Dublin to Galway, making the point that north of that threshold people feel left out. As for Brexit, it’s “a mess” and some of Taoiseach Leo Varadkar’s performances are “a little bit amateur”. Given his proximity to the Border, Mr Blaney says that if elected to Europe he would speak in the parliament on behalf of the North. But there are a lot of steps before becoming an MEP, starting with winning over the Fianna Fáil grassroots. “I have my two feet on the ground. I’m hoping to get a nomination and to do that, I’m on my own. I’m under no illusion about that,” he says.